CLARK COUNTY — Over the last few months, numerous school districts in the Clark County area have been preparing for the Feb. 14 special election, hoping voters in each of their districts will approve either a levy or a bond that is on the special election ballot this year. 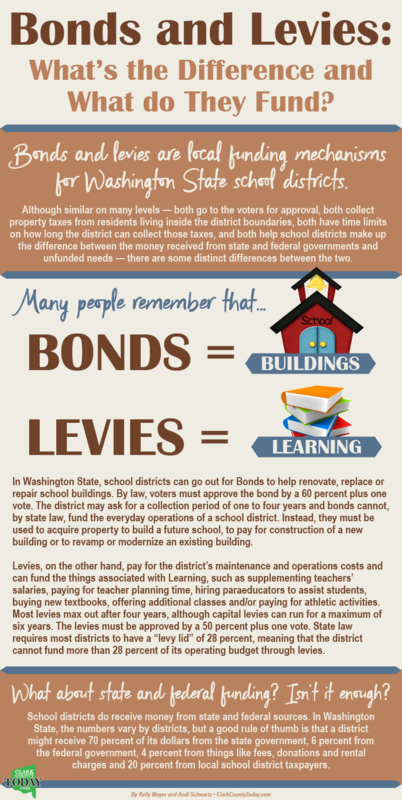 Here is a quick overview of which school districts are running a bond or levy on the Feb. 14 ballot. 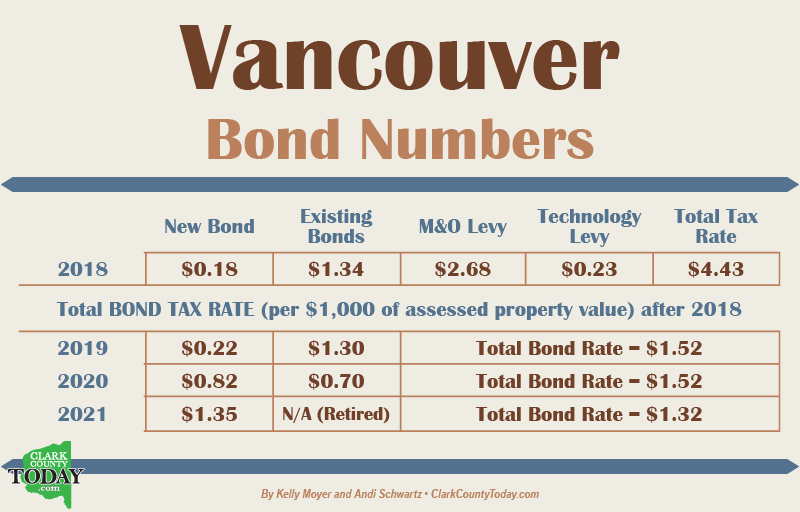 Additional details and specifics of each bond and levy can be found within the map graphic that accompanies this story. The Battle Ground School District is asking voters to approve a four-year maintenance and operations levy to replace to current four-year levy that will expire on Dec. 31, 2017, in the amount of $136.54 million, an increase of about $33 million/32 percent over the last four-year levy. The Camas School District is asking voters to approve a four-year maintenance and operations levy, and a four-year technology levy to replace both levies that expire Dec. 31, 2017. The total amount the district is asking for is $67.35 million for the maintenance and operations levy, and $7.1 million for the technology levy. The Hockinson School District is asking its voters to approve a six-year capital levy that would fund synthetic turf field and a resurfaced track at Hockinson High School. This levy is separate from the district’s school programs, maintenance and operations levy that voters approved in 2016. The full amount the district is asking for over the six-year term is $1.5 million. The Ridgefield School District is asking its voters to approve a $78-million bond with a term of 21 years, which will be used to pay for capital projects such as new school construction, renovation, replacement or other school improvements. Ridgefield last passed a $47-million bond in February of 2012. Vancouver Public Schools is asking voters to approve a 20-year, $458-million bond measure. The district started the bond process more than two years ago and met with members of the public throughout the past year to gauge interest in everything from the bond itself to possible designs for the new school buildings.The last VPS bond measure passed in 2001 and the district has two levies out. The Washougal School District is asking its voters to approve a three-year maintenance and operations levy, and a three-year technology levy to replace both levies that expire Dec. 31, 2017. 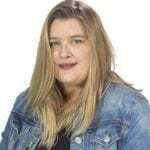 The total amount of the maintenance and operations levy is approximately $23.3 million, and the total amount of the technology levy is approximately $2.4 million. The Woodland School District is asking voters to approve a three-year maintenance and operations levy. The levy would replace an expiring levy that was previously approved by voters. The district is asking for a total levy amount of $14.25 million. The year or year increase in the proposed budget is approximately 5.35 percent.